Find this excellent museum in the place St. Sernin, bang in the very centre of Toulouse. It is open every day and entrance is free every first Sunday of the month. 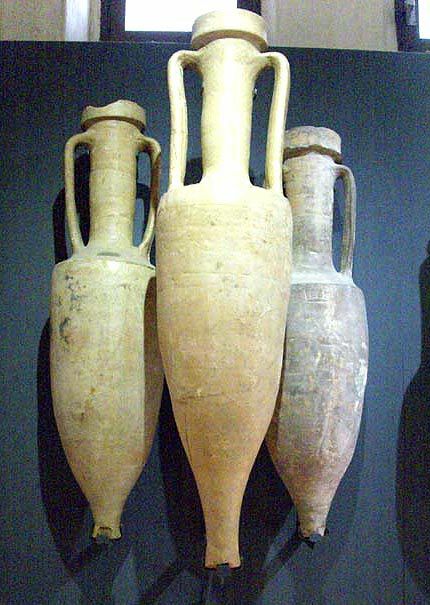 The museum is on four floors but head for the basement to see a Roman pottery kiln, a pillar from the 5th century, several graves and pillars. 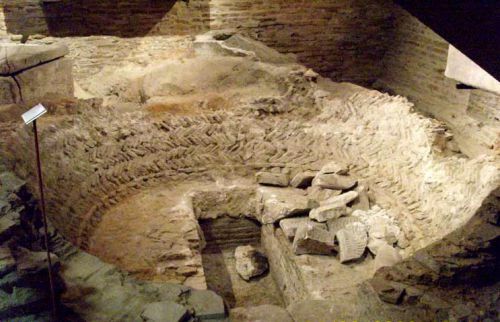 The Visigoths lived at Toulouse for 100 years from 414AD. 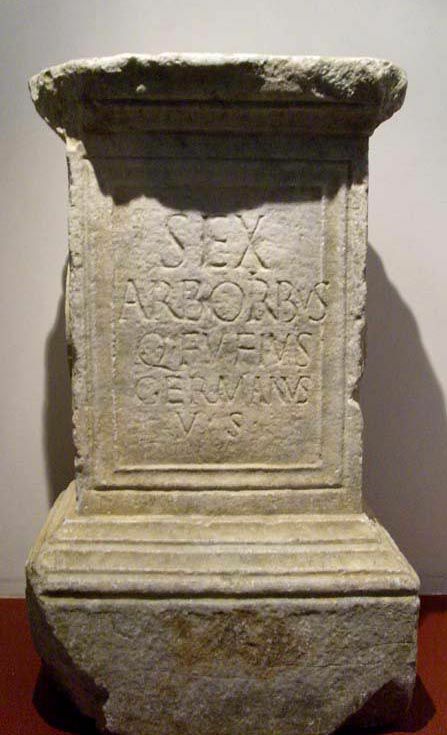 However, the French don't label these things as "Visigothic" but as "antiquity tardive." One day when I was beginning my research I telephoned the Tourist office and asked them for a contact to tell me VBisigothic history. "Oh, the Visigoths were never here!" she said blithely. Why the town takes this stance I do not know. This sarcophage or stone coffin is decorated in the "l'école Aquitaine" style and the marble pillars, that you can see after the gold mosaics, come from the l'église La Daurade. This church, built around 440AD was one of the first in Gaul (the other possibly being the church at Domaine de la ? at Narbonne. But the church was Arian, a form of Christianity that did not recognise the Trinity, and so it is described as a "temple." 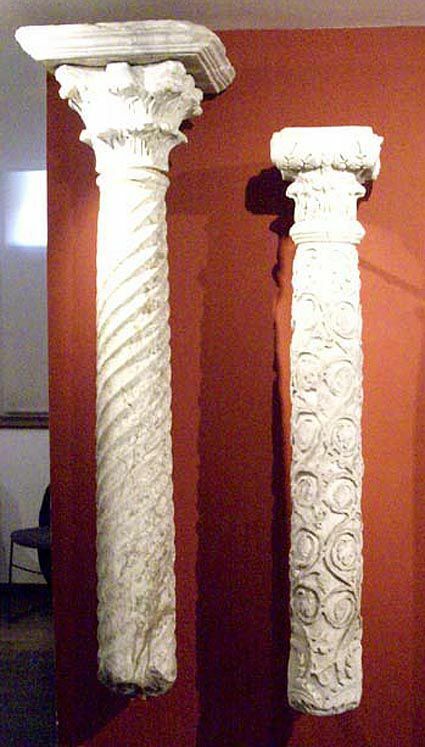 Toulpouse was the Visigothic capital in southern France from 1414 to 507. 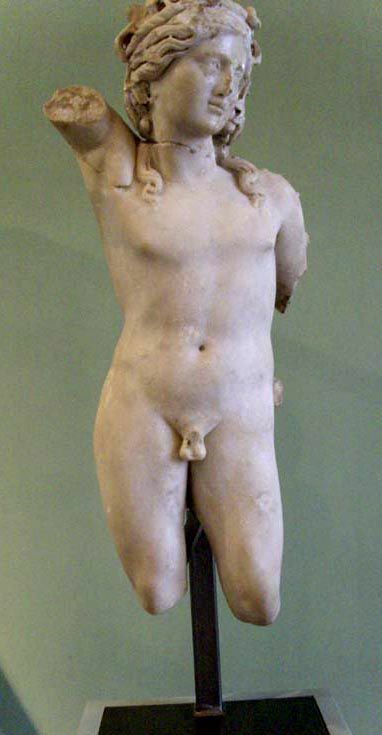 You can also see magnificent Roman remains in this museum, beautifully displayed. 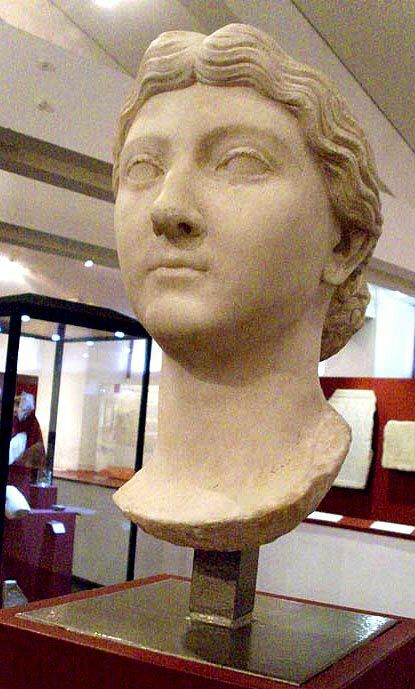 Bacchus, Jules Caesar, amphores, eand Livia, the mother of Tiberius. 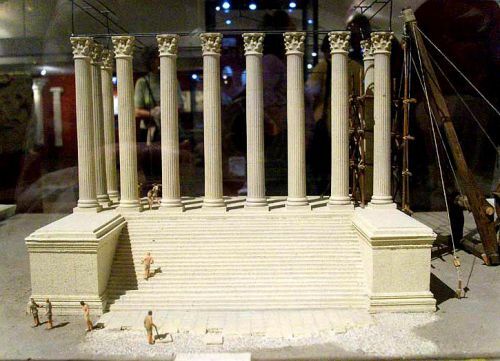 This model teaching us about the construction of the Capitol makes it clear that the later Capitol at Narbonne was the same design. 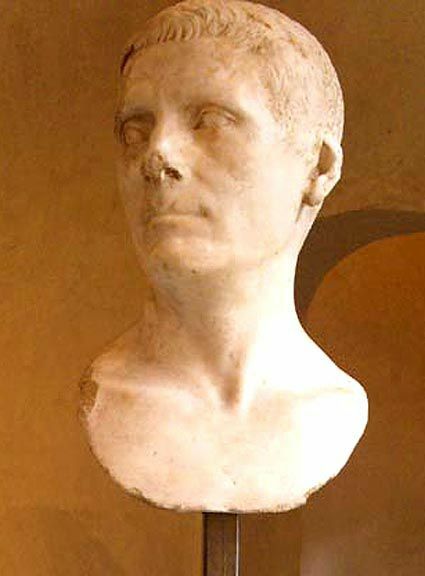 The Visigothic king Alaric lived there with his family when he wasn't travelling around Gaul. 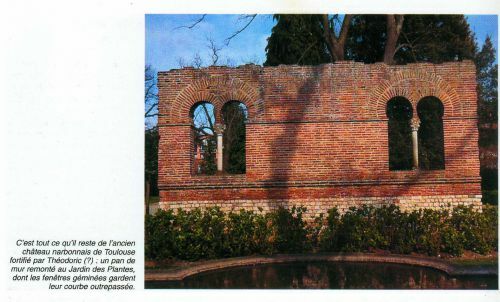 But at Toulouse the Visigoths had built an incredible Palace - part of which can still be seen in le Jardin des Plantes at Toulouse.